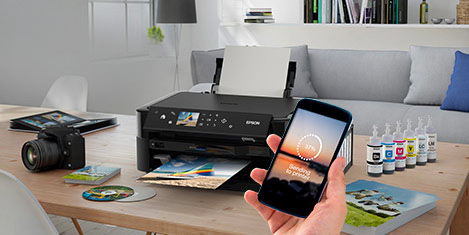 Part of Epson's new Small-in-One range, the Epson Stylus SX435W offers cost-effective printing, scanning and copying for home users who are looking for the flexibility of Wi-Fi connectivity and PC-free printing. 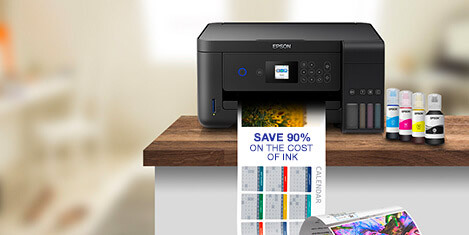 Save space: The SX435W is part of the Small-in-One range - Epson's smallest all-in-ones which are 39 percent smaller than previous models*1. The sleek, stylish design coupled with an ultra-compact footprint means this Small-in-One effortlessly complements any home environment without taking up too much space. 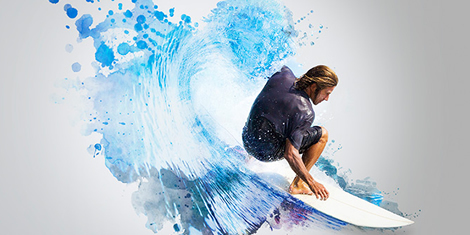 Additionally, this Small-in-One boasts a 25 percent reduction in packaging, which means you throw away less and helps lower your impact on the environment*2. 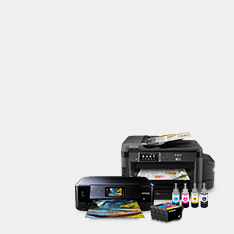 Save money: By using four individual ink cartridges you only replace the colour used, making this an all-round, affordable device. DURABrite Ultra Ink is so versatile it is able to print lab-quality photos while at the same time produce crisp, clean text documents. 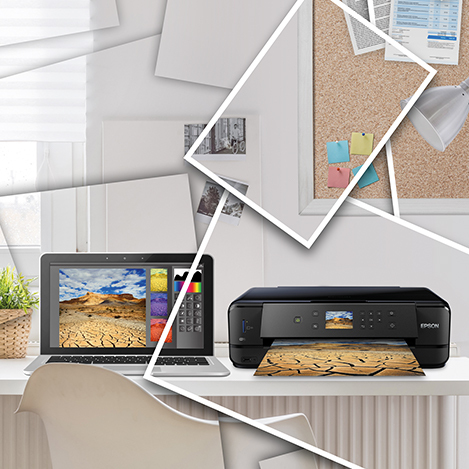 Save time: The automatic Wi-Fi set-up*3 makes configuring laptops and computers to print wirelessly extremely easy. You don’t need to know your network settings or connect with a USB cable, the SX435W automatically finds the relevant connection settings in order to configure itself. 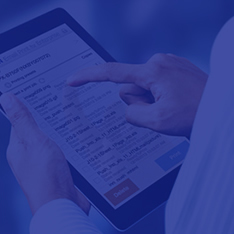 Multiple users then have the freedom to print, copy and scan quickly and efficiently from anywhere in the home. 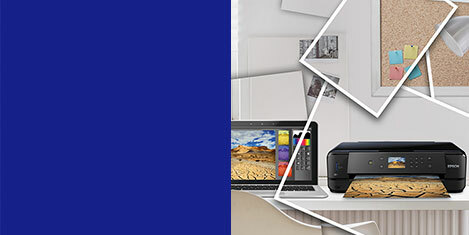 PC-free printing: The 3.6cm colour LCD screen and accompanying memory card slot offers easy-to-use PC-free photo printing with helpful menu prompts, meaning no more waiting for computers to power up; printing directly from a memory card allows greater flexibility and is straightforward. 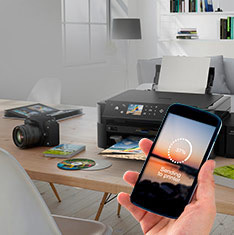 Mobile printing: The SX435W is also compatible with Epson iPrint which offers even more flexibility and freedom, allowing you to quickly and easily print photos and documents wirelessly from smartphones and tablet PCs*4. 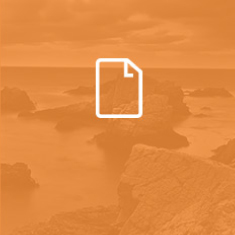 3 Automatic set-up compatible with Windows 7, Windows Vista and Mac OS.